Heading to Florida or Arizona this spring? If so, did you know you can see your favorite team at their home ballpark and when they hit the road? Many ballparks are within driving distance from each other, allowing you an opportunity to check out other venues and games while following your team wherever they go! Where else can you go and see half of the Major Leagues' 30 teams play without ever having to drive more than 47 miles, and oftentimes much shorter distances? 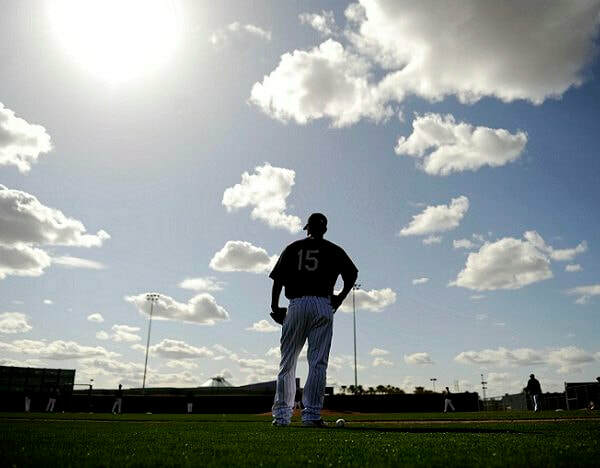 With the Cactus League clubs clustered in the Valley of the Sun around Phoenix and Grapefruit League teams dotting the Florida coasts and center of the state, Spring Training offers one of baseball's great traditions while bringing fans close to the game and under the sun. Go to Any College Sports Game in the U.S.
& Receive Hand Signed Memorabilia from Your Favorite Team! 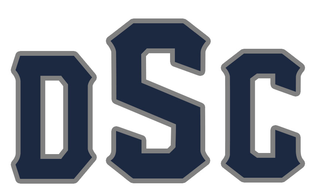 Calling all college sports fans! 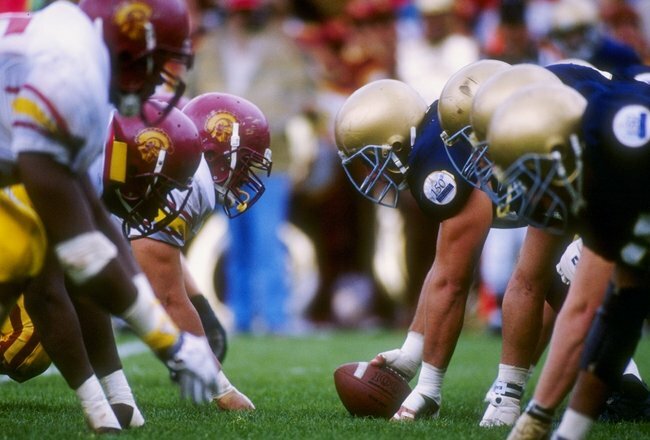 From touch-downs to hat-tricks, goals to baskets, balls to pucks, and bats to hoops, this is a fantastic opportunity to go to your choice of regular season games and post-season tournaments, including almost any post-season NCAA college basketball tournament and football bowl championship! Be part of the excitement with your fellow loyal fans as you witness fierce competition, precision, skill, and supreme dedication as the best college athletes compete! Includes a Mystery Box that features hand signed, authenticated memorabilia from your favorite college sports team! Be prepared to fall under the spell of Harry Potter and the Cursed Child, a new play based on the original new story by J. K. Rowling, Jack Thorne and John Tiffany. Written by Olivier and BAFTA Award winner Jack Thorne and directed by Olivier and Tony Award® winner John Tiffany, Harry Potter and the Cursed Child is the eighth story in the Harry Potter series and the first official Harry Potter story to be presented on stage, bringing together some of the most exciting talent working in the theater today. 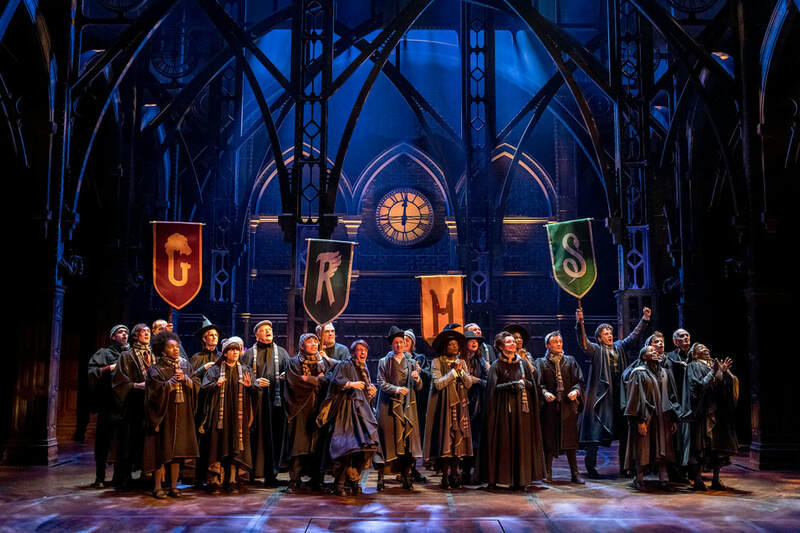 This incredible VIP Broadway experience includes a pre-show dinner with a Harry Potter and the Cursed Child cast member! As if your VIP access wasn't memorable enough, you'll also receive a Playbill from the show autographed by the Harry Potter and the Cursed Child cast! 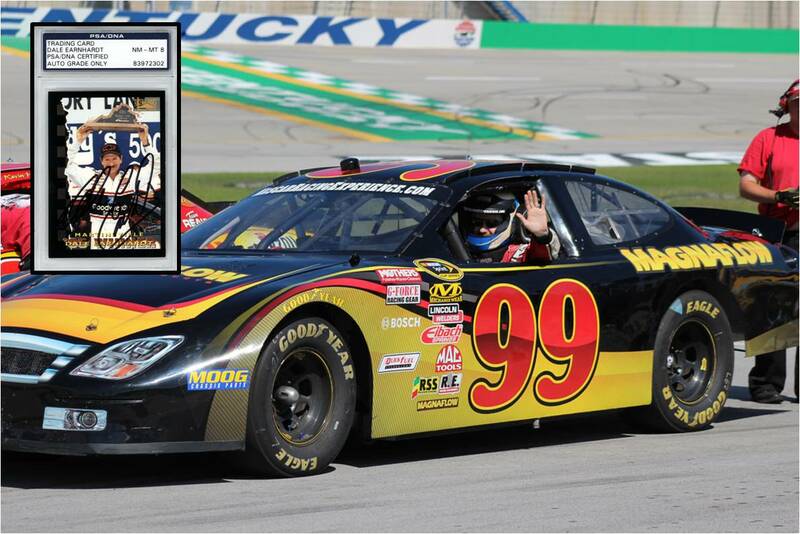 ​Imagine yourself behind the wheel of a NASCAR race car, suited up and speeding along at speeds of up to 150 mph. What a thrill being behind the wheel of REAL NASCAR race cars that have all been raced in competition. You start the day being suited up. Then a 45 minute classroom session. Finally the experience of a lifetime, 10 laps of putting the pedal to the metal and seeing if you have what it takes to be a NASCAR driver! There is no lead car to follow and no instructor riding with you. Using an in-car radio, the instructor guides you out onto the track. They'll work with you and the other students on accelerating, braking, passing, and finding your fastest line. With your loved ones on the sidelines watching, experience the once-in-a-lifetime thrill of a heart-pumping, white-knuckle race car drive. You focus on the track ahead while the roar of the engine drowns out every other thought. When the checkered flag waves, it's back into the pits and out of your safety gear. The best thing you'll take with you is the memory of your once-in-a-lifetime adventure. Note: Complete list of participating dates and cities available upon request. Includes a Dale Earnhardt, Sr. Hand Signed Trading Card! Lay down a professional-quality track to jumpstart your music career. You’ll prepare for your session with a voice lesson with a Broadway performer. Then you’ll head into a professional recording studio with a producer to records your favorite showstopper or pop tune! After it gets professionally mastered, you’ll receive your track for sharing with friends and family. There’s no better way to jumpstart your music career! Set ideally in midtown Manhattan, just steps from Grand Central Terminal, stands the Grand Hyatt New York, a longtime legend to the Manhattan scene. The Hyatt offers a luxurious experience from the moment you enter its expansive lobby, all the way up to your oversized guestrooms that evoke the elegance and modernity of the city. All of Manhattan awaits you from this perfectly located New York City hotel. You'll be a short stroll from Fifth Avenue, Central Park, Park Avenue, Times Square, and so many other landmarks - so take advantage of all the wonders this metropolis offers! Includes a microphone that is hand signed by Steven Tyler of Aerosmith! Recognized worldwide as “Country Music’s Biggest Night™,” the CMA Awards represent the pinnacle of achievement in the Country Music industry. Every year the finest country musicians are honored by a committee of their peers to receive an award for their extraordinary contribution to the music community. Complete with performances and special hosts, the best way to see the CMA awards is LIVE! Let’s just admit it, an award ceremony like this is a party and not just an award show. The night is far from over for country stars when the CMA Awards wrap up as famous faces and Music City movers and shakers hit up after-parties all over Nashville. ​Includes a Willie Nelson Hand Signed Acoustic Guitar!